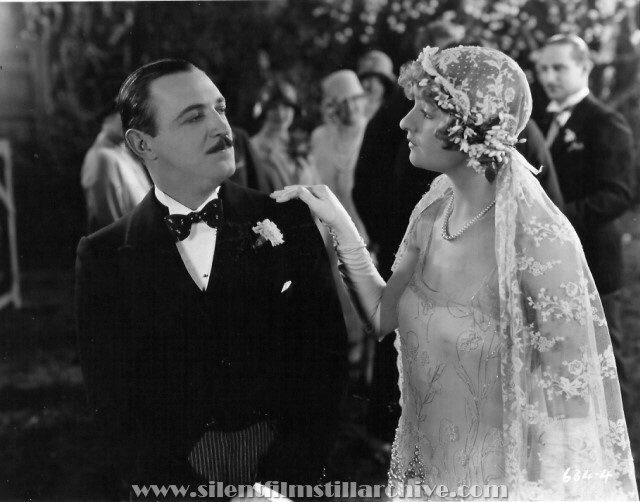 Raymond Griffith in Wedding Bill$ (1927). Questions, comments, or notice an error? Send your feedback to silentfilm at verizon dot net. Last Modified March 1, 2007.